AVAILABLE FOR FALL 2018 DELIVERY Distinctively cool whilst propelling you to an exhilarating 39 knots, the all-new S78 also captivates you with her versatility. Finished to high specifications throughout, her modular cockpit arrangement encourages flexibility for sociable moments, so whether you are dining or lounging you can arrange the seating to suit your needs. The informal arrangement of the saloon invites you to relax, where you can enjoy world class audio visual systems, designed and engineered in partnership with Naim who continue to rewrite the audiophile rule book. Refined yet captivating, she’s more than everything you would expect from the largest Princess S Class. 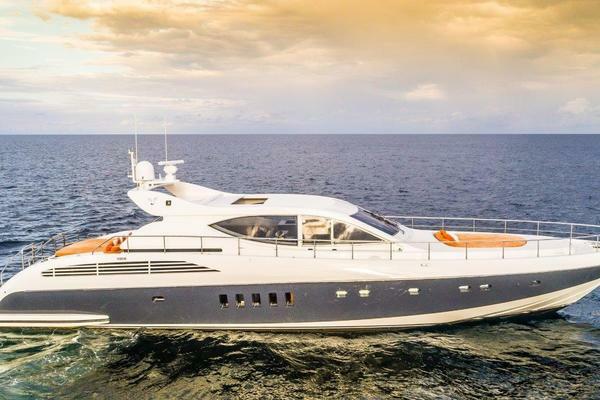 United Yacht Sales New Jersey would love to guide you through a personal showing of this 78' Princess S78 2019. 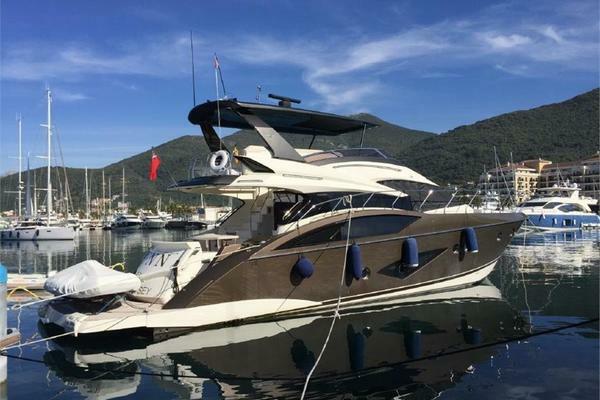 This yacht for sale is located in Unknown United States. For pricing details or a showing please contact us by filling out the form on this page and we will get back to you shortly!